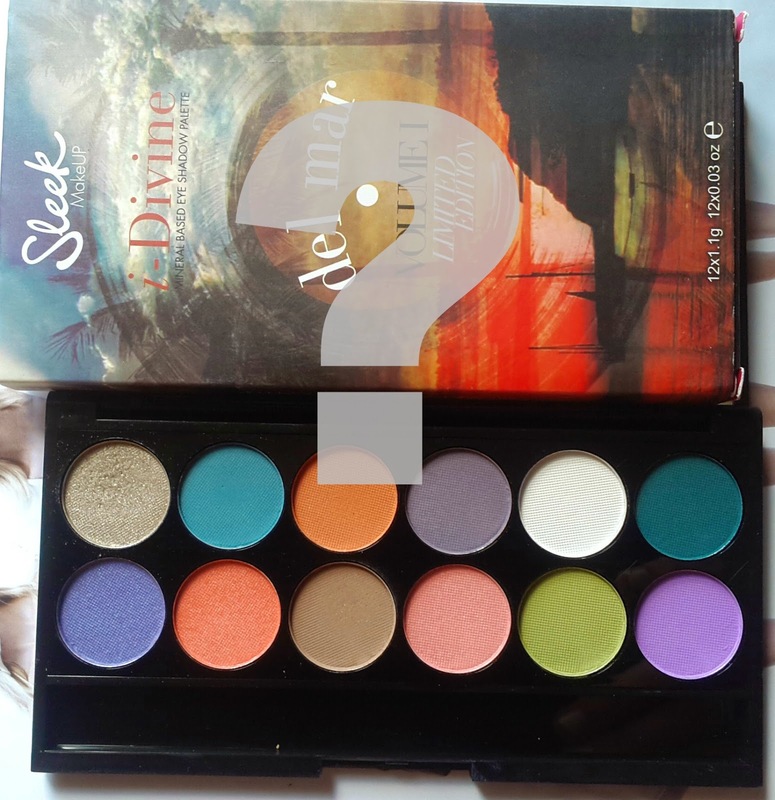 As you might be aware of, over the last couple of weeks I have had a giveaway competition going on to win the lovely Limited Edition Del Mar palette by Sleek. This closed last Wednesday and some of you entered the competition with nice comments....THANK YOU ALL! I do not have a winner YET...but I will have next Wednesday on my usual Wednesday post. So watch out for your name if you participated. I will private message the winner and give her or him a shout out on the post. If I get no reply within three days, that is by Saturday I will go through the whole 'choosing a winner process' and get another winner. Disclaimer: The winner will be chosen through a random ballot from all the people who commented, followed and shared. So...you all have the same chance of winning. :) If you have not participated, watch out for similar giveaways and work the 'follow' button more to reach the 1000 mark for a bigger giveaway?? Who knows!